Day 01:Arrive to Delhi, India (By Air) and meet with Pink Mountain Treks and Expedition's representative then transfer to Hotel. Day 10:Udaipur to Delhi and Delhi to Abroad. Day 1Arrive to Delhi, India (By Air) and meet with Pink Mountain Treks and Expedition's representative then transfer to Hotel. Visit the Red Fort, Raj Ghat and Jama Masjid (Mosque) coupled with a Cycle Rickshaw Ride in the dingy lanes of walled city area in the pre-lunch session. Visit the world famous monuments of historical significance - Humayun Tomb, Qutab Minar. Day 3Delhi to Agra (By Surface Transport) Proceed towards Agra. Visit Taj Mahal, one of the Seven Wonders of Modern World. Day 4Agra to Jaipur via Fatehpur Sikri (By Surface Transport) Drive to Jaipur. Enroute visit to Fatehpur Sikri. 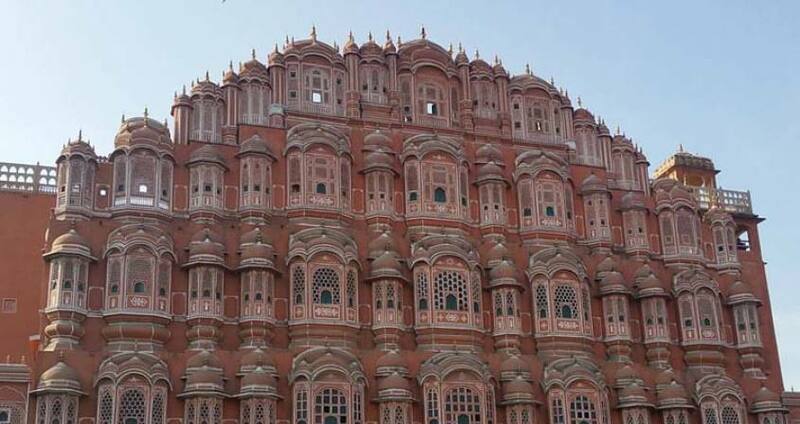 Major attractions - Hawa Mahal, Jantar Mantar and Amber Fort and City Palace. An elephant ride in the vicinity of Amber fort. Day 6Jaipur-Pushkar (By Surface Transport) - Pushkar FairBreakfast. Camel cart ride to visit the venue of the World famous Pushkar Cattle Fair. Day 7Pushkar Pushkar Camel FairAn immeasurable assemblage of herds of animals and nomads, merchants, camel traders, artists and musicians from across the state of Rajasthan, takes place once and the vivacity of the fair shall simply mesmerize you with an unforgettable up-close encounters and enthralling experiences with an array of activities such as animal trading, camel races, a variety of competitions amongst locals and the visitors and out of the ordinary Rajasthan cultural shows - all taking place amidst colorfully canopied cubicles selling an assortment of products ranging from snacks to sweets; jewelry to textiles and of course - Camel saddles too. A full day at disposal to satiated your appetite for vibrant and colorful Rajasthan. A leisurely walk through the bustling streets of the old city can be undertaken in the sundown hours. Visit the City Palace Museum, Saheliyion Ki Bari (the Royal maids’ garden) and Bhartiya Lok Kala Mandal (Folk Museum) etc. 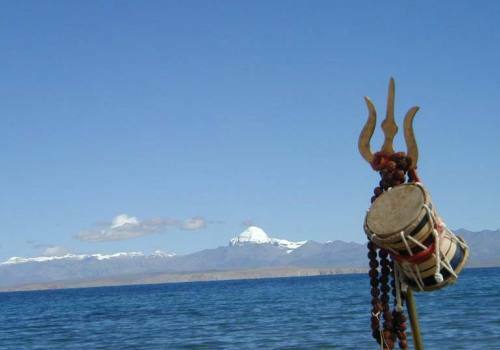 Enjoy a quixotic boat ride in the bustling waters and serene environs of `Lake Pichhola’ in the dusk hours. Day 10Udaipur to Delhi and Delhi to Abroad.Breakfast. Fly back to New Delhi.